The Chancellor Philip Hammond delivered his first Autumn Statement following the Brexit vote in September. He started by reviewing the Government’s borrowing, spending and deficit statements in light of the falling pound and the Office for Budget Responsibility (OBR) forecasts. He did confirm the Government commitments to protect the key public services, defence, overseas aid and the pension ”triple lock” until the end of this parliament. This “triple lock” ensures the State Pension will rise each year by the highest of inflation, earnings growth or 2.5%. On taxation and pay he carried through on the promise to raise the tax free allowance threshold to £11,500 in April 2017 from the current £11,000 limit and raise it to £12,500 by the end of this parliament. At the same time confirming to raise the higher rate tax threshold to £45,000 and £50,000 by 2020. Different bands may apply in Scotland due to devolved powers. Salary sacrifice schemes will be stopped with the exceptions for ultra-low emission cars, pensions, childcare and cycling. This is a commonly used benefit that allows employees to exchange salary for an employer benefit like a pension contribution, saving both the employee and employer tax and National Insurance on the value of the exchanged amount. The National Living Wage which was created by the Conservatives is to be increased from £7.20 an hour to £7.50 from next April, an increase of 4.16%. A rise of £500 a year for a full- time worker on the minimum salary. The Government continues its cancellation of the fuel duty rise for the seventh year in succession at a cost of £850million, saving the average car driver £130 a year and £350 a year for van drivers. An increase in Insurance Premium Tax from 10% to 12% in June 2017 will however increase insurance bills for motorists. There will also be a crackdown on fraudulent claims which add £40 a year to premiums. It is not a Budget Statement for savers in these times of low interest rates and increasing inflation but he announced the launch of a new savings product by National Savings and Investments, which will be available from Spring 2017, with an account that will pay 2.2% interest over a 3 year period with a maximum balance of £3,000 and more details to come in next year’s Budget. 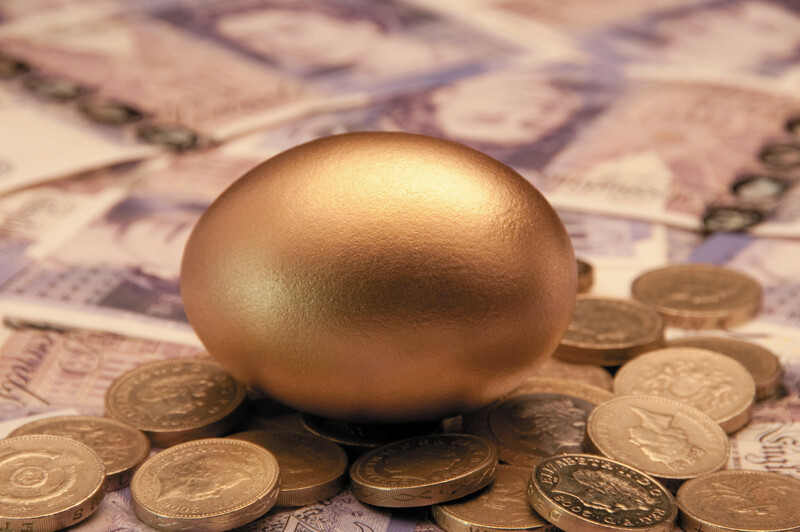 Pension tax relief remains untouched which is welcome news and now might be a good time to maximise pension funding and secure pension tax relief. For those who have made use of the pension freedoms by taking income from their pension or plan to do so. The chancellor announced a reduction in the amount these individuals can save into a pension in a year from £10,000 to £4,000. If you are considering this option then you need to be clear what your future retirement savings plans are, this leaves limited scope for further pension savings including a possible employer contribution. Pension cold calling is to be outlawed to protect people from persuasive and manipulative scammers with £19 million stolen through pension fraud last year. Be very wary of any unexpected contact about unusual investment opportunities and do not make any decision based on a phone call or email. Overall the statement was not controversial or radical but follows many in the past by counteracting any savings with tax increases. Austerity still reigns! !